Arthur Edward Waite was a profound scholar of the occult. 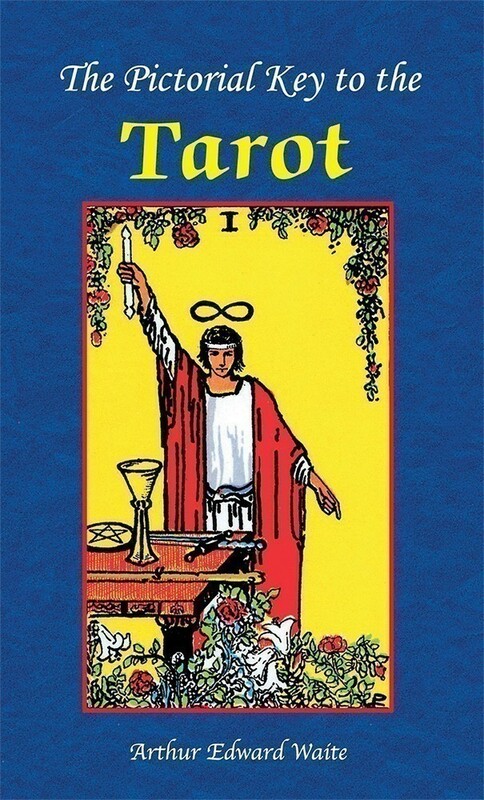 He was a member of the Order of the Golden Dawn and made the tarot accessible to the reader with the release of his seminal work, The Pictorial Key to the Tarot, in 1909. The book is broken into three parts: "The Veil and Its Symbols" which provides a history of the tarot along with traditional symbols associated with each card; "The Doctrine of the Veil" comprising 78 black and white images of the Rider-Waite deck along with regular and reversed meanings; and "The Outer Methods of the Oracles" which discusses the art of tarot divination, including the now famous Celtic Cross Spread. 340 pp, b&w illus., pb.